An excellent digital interconnect for both SPDIF and AES interfaces. 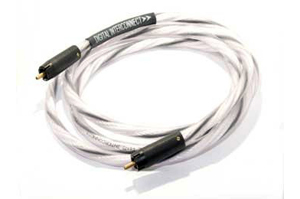 Ideal for preserving the musical integrity of those Oneâ€™s and Zeroâ€™s over extremely long cable lengths. Sensible engineering that works, just listen to the results.